A comprehensive optimization to both increase guest satisfaction and decrease host involvement. What Does Elevate Host Accomplish? An optimized listing is just the icing on the cake. Your hosting abilities will be examined and optimized with Elevate Host by automating where possible while maintaining a personalized guest experience. How's Your Hosting Ability? A Guest Perspective. Excited about his trip to your city, he finds your optimized listing. He sends a message asking a simple question before booking but waits 8 hours until you wake up to respond. Upon confirmation, he see's a novel-length message from you and ignores it as his reservation is 30 days away. He finally arrives at your airport when he realizes that he doesn't know exactly how to get to your home. He asks the information booth and eventually pays for an overpriced taxi who gets lost on the way. He searches for the Airbnb message you sent a month ago with check-in info. Upon entering, he is neither disappointed nor excited. The home is standard, nothing special. He goes out to explore the neighborhood and wanders around aimlessly, right past your favorite, hidden spots that you didn't tell him about. He returns at night to take a shower but is unsure how to get hot water out of the shower. He sends you a message. After an hour of no response, he takes a cold shower. He fiddles around with the TV until he figures out how to access Netflix. Upon getting into bed, he realizes he's thirsty. He gets up to drink water but realizes he's unsure if it's safe to drink the tap water. He doesn't bother sending you a message because he knows you won't respond. "SURPRISE & DELIGHT" : Discover your unique host offerings that set you apart from your competition. 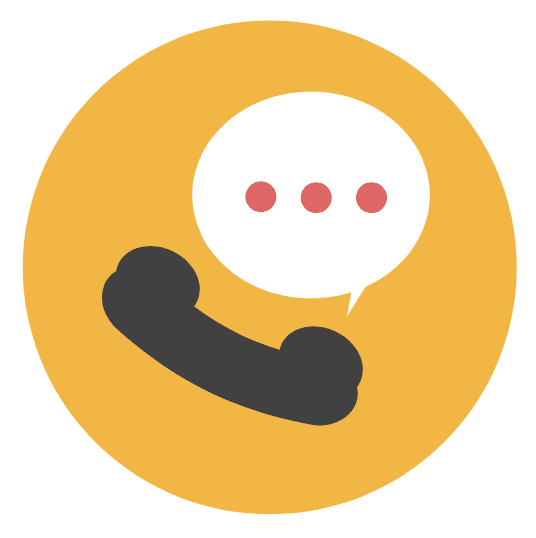 30-Minute Phone Consultation Session WIth The Airbnb Pro: Danny Rusteen. "It’s no longer good enough to receive a 5-star review because every decent host gets 5-star reviews. You now need the guest to say you exceeded their expectations and write a lengthy review. You may have a spotless house in a great neighborhood, but so does your competition. So, what separates you from your neighbor? What's your surprise + delight feature?" Digital Guidebook: Be Prepared, With The Answers To The Questions That Your Guests Will Ask ... Before They Even Think Of Them. The digital guidebook is crucial to your success yet less than 3% of hosts’ create one for their guest. Not only does it save you time in answering routine questions (can I drink the tap water? Where do I empty the trash? What is the wi-fi password? Etc. ), but it increases guest satisfaction by having one organized place to look for all common answers. Danny creates a digital guidebook for you and works it into the message flow to train the guest to first look here before asking the host a question. There is no ongoing cost for one listing to use this tool. "Simply put, a guidebook for your guests is a MUST. Yet less than 3% of hosts do it. You want to acclimate your Airbnb guest to the neighborhood and your home as quickly as possible AND at the right time. Creating an digital guidebook and house manual is the first step. The second step is sending it to your guest at an appropriate time!" 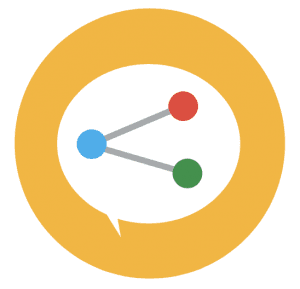 Messaging Automation: Improving Your Response Time And The Guest Perception Of Your Speed Of Service. Planning your communication strategy and developing a frictionless onboarding process for your guest, prior to booking, during the booking process, prior to arrival and prior to checkout, and in the post-stay period. This is a technique that Danny has used on all of his managed properties, with the prompts improving guest satisfaction and percentage of high quality and five-star reviews. 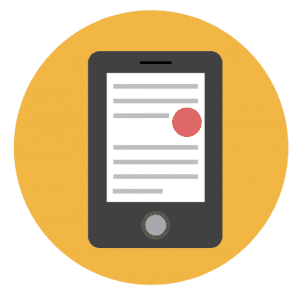 Danny will connect you to a messaging service and complete the setup process on your behalf. It will not be activated until the final call. 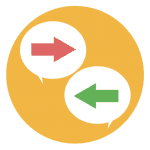 There is a monthly fee after the trial period paid to the messaging tool provider. "Communicating with your guests is the ‘meat and potatoes’ component of your Airbnb business and is where you will spend 85% of your time. These 12 messages flows will increase the amount of and proportion of 5-star reviews you get, guaranteed!" Using automated and adaptative pricing tools can involve a lot of customization to ensure it is working correctly for your property. Developing an effective pricing strategy is key to ensuring that your property is earning through increased occupancy, and maximizing profit for the time period and availability within the local market. Danny will connect your Airbnb to a third-party pricing partner and set up initial customizations. Further customizations, demoing, and activating the pricing will take place during the call. There is an ongoing cost after the first 30 days paid to the third-party pricing tool. "Smart pricing (or intelligent pricing) updates your Airbnb calendar with daily pricing depending on many variables. These prices change daily and are automated. 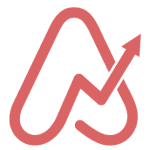 If you do not know what an Airbnb intelligent pricing company is, you are missing out. An effective pricing strategy with the right automation tools ensures that your Airbnb property is always bringing you a profit." The ultimate Airbnb listing optimization package. As the premium listing improvement option offered by Danny, when coupled with the other additions in Elevate Host, you can ensure that your visibility on Airbnb is maximized as part of your strategy to improve every aspect of your Airbnb hosting. As well as improved ranking in the Airbnb search results, you will receive a report with all original settings, text, and photos plus additional insight for ongoing improvement. "For the Airbnb host who wants results and a fully custom experience without a big time commitment. I provide you with a fully custom Airbnb Listing Optimization Report and will implement the changes for you. On average, a host experiences an increase in their views and bookings by over 150% with this service." Choosing the right cleaning team is an important part of the day-to-day running of your Airbnb property. Cleanliness issues are the most common cause of negative reviews on Airbnb. Therefore, ensuring that your high standards and expectations are met and that your cleaning team is accountable to those high standards is vital to your reviews. 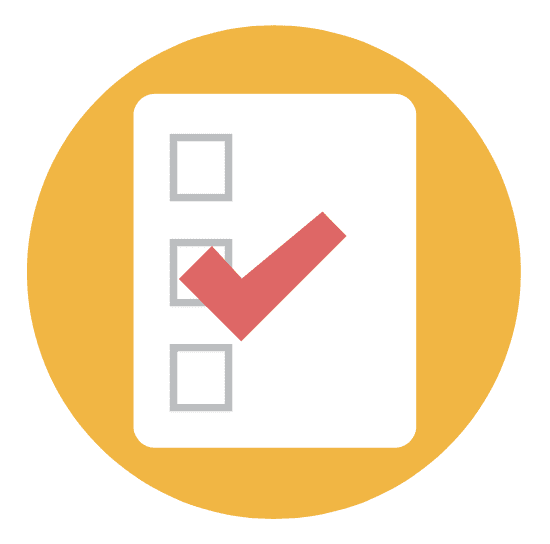 By using this checklist to ensure that these expectations are communicated and monitored will lead to the best practices in your property in your effort to achieve 100% 5-star ratings. "You will also learn about cleaning software you can use to maximize your efficiency and communication. The cleaning process checklist will also help you to identify differences between residential and vacation rental cleaning jobs." Quick Response Team Tip Sheet: Ensuring That You Are Ready WIth Local Help For Any Emergency Situation That May Arise. Have you given any thought into when (again, when, not if) things go wrong? when the water heater goes out and your guest has an important meeting at 8am? The first step is to ensure these issues happen as rarely as possible. The next step is to find a reliable, local person to step in when things go wrong. This is what separates the average from super hosts. By planning for an emergency or accident or mishap, you can work to ensure that you are unflappable in any hosting situation that occurs. "You simply can't leave things to chance, and failing to plan for disaster is planning to fail your guests. By creating plans, and by having a network of local professionals who can help you in a crisis will save you hours of stress and anxiety, allowing you to focus on fixing any problems instead of panicking about them." Amenities Checklist: Ensuring That Your Guest's Needs Are In Place Before They Arrive, So They Can Enjoy Their Stay With Having To Ask For Help. With 500 Airbnb nights in 25 different countries, only once in that time has Danny stayed with a host where everything had been provided and had not had to ask for anything. Whether it is the basic provisions provided at a standard level, or amenities at a luxury level, ensuring they are in place before your guest arrives should not be left to chance. Whether it is hygiene consumables, such as sponges, tissues, and soaps; linens such as towels; or kitchen essentials such as cutlery, coffee and washing liquid, a checklist will allow you to think of everything before your guest asks. This also forms another topic of discussion during your consultation where you can ensure that the items you provide result in the highest return on investment. "Of all the Airbnb listings that I have stayed in (and it's been a lot), only one has ever managed to have all the amenities and supplies that I needed without me asking. The difference in having things on hand, as a guest in an Airbnb, makes a massive difference to my experience and will make a massive difference to your guests as well." (3,500+ followers). By purchasing Elevate Host, you will receive a 20% discount on our regular social media package prices. "Social media activity and incoming links to your listing and profile are important for Airbnb hosts. Firstly, they can help non-Airbnb users to find and view your property through discovery on social media platforms. Secondly, when potential guests are searching for places to stay through search engines, such as Google, the number of links in social media posts, especially from social media accounts that have a focus on short-term residential lettings, can have a positive impact on where your listing appears in the search engine results page. Finally, by increasing the click-through rate on your property from incoming links can also have a beneficial effect on your Airbnb ranking. This is magnified by the bonus wishlist saves as a result of this which Airbnb has directly stated has a positive effect on your Airbnb search rank." 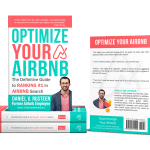 To further help your understanding of the Airbnb market and how to operate your business within it, Danny has written a well reviewed and well-received book. "Optimize YOUR Airbnb" has become essential reading for the Airbnb entrepreneur and existing hosts. In this e-book, which you will receive as part of this package, Danny outlines his top tips that he has gained as an Airbnb employee, an Airbnb host, an Airbnb guest, an Airbnb property manager. "It was such a great experience to write this book. But what has even better has been the response that it has received ... It really has taken on a 'life of its own'. 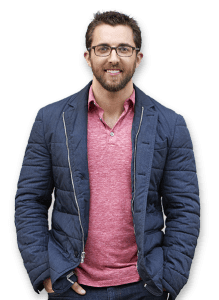 Danny receives daily positive feedback in the forms of social media posts, blog mentions, and private messages from Airbnb hosts and other Airbnb professionals as well. Chip Conley had this to say about my book: I have never seen such valuable, actionable advice in one place for an Airbnb host. Highly recommended!" 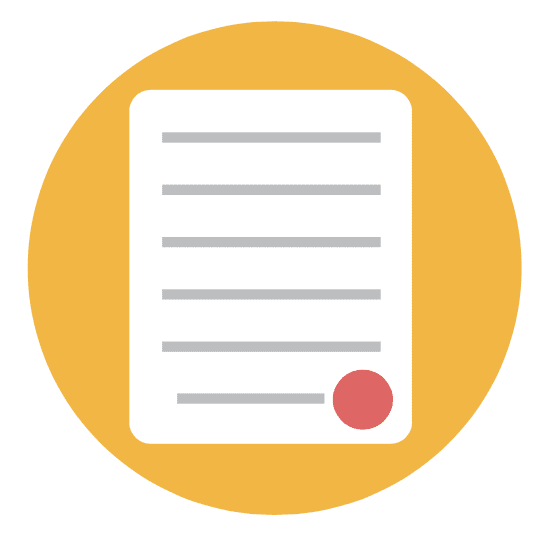 Once all the elements are implemented to bring quick improvements to your Airbnb business, the "final consultation" session will take place with Danny. With experience as a former Airbnb employee, an established and highly profitable host, and a well-heeled traveller with over 500 nights accrued staying in Airbnb properties around the world, his unique insight can give you invaluable insight into how your can further develop and enhance your Airbnb business. Demonstrations of the key tools that have been implemented on your behalf. Discussion around amenity improvements and return-on-investment depending on local market values. Clarifications on the Superhost Optimizations and potential future strategy. How to reduce high-friction check-in situations, promoting excellence from the start of your guest's experience. Discussion and development of your "Surprise + Delight" feature. Gaining insight and knowledge from Danny's unique experiences allow you to develop further strategy and enhancements to your property offering. "One of the best parts of my job is talking to Airbnb hosts about their properties and giving them the advice, live, about the best Airbnb host practices. It's great to be able to use my experience of working for Airbnb, my experience as a host, and my experience as a guest to help Airbnb entrepreneurs." Your "Surprise+Delight" features separate you from your competition by improving the guest experience throughout the stay. Some features can't properly be advertised before the guest arrives for a variety of reasons. A great example is a sunset. A guest won't book your home because of a great sunset, even if you say so. A great sunset also doesn't photograph well. Instead, this will be one of your "Surprise+Delight" features that will wow the guest upon arrival. It's knowing what to advertise and what to let the guest discover upon check-in and throughout their reservation. This is the glue between overpromising with awesome Airbnb photos and under-delivering with a standard home upon arrival. Your Suprise + Delight feature is what sets you apart from your competition, sometimes your neighbor in the same building! It's not something you advertise, instead it's a treat the guest discovers upon entering your Airbnb. It's something that shows the guest you've thought about their experience, not just your profit. It's that extra buffer you get when things go wrong and the guest still leaves a 5-star review. What matters to Airbnb hosts is often not what matters to the guest. It can be difficult to put yourself into your guest's persona and to understand what their expectations are. It can be really difficult to understand what is good, what is good enough and what is not acceptable. Further, the opportunities can vary for each guest. In this process, we find the common ground and the minimum set of personal expectations so that we can build from a solid foundation ensuring that our standards exceed our guests. We will show, not tell, how our Airbnb offers the best value as compared with the other options. Danny has spent over 500 nights as an Airbnb guest in 25 countries. His unique perspective is unmatched and available to your through Elevate Host.